"The loom that weaved this magnificent tie is over 100 years old, but the handsome stripe/check design is brand new to our collection this season. Inimitable Italian heritage and modern Jermyn Street style: what a wonderful combination." 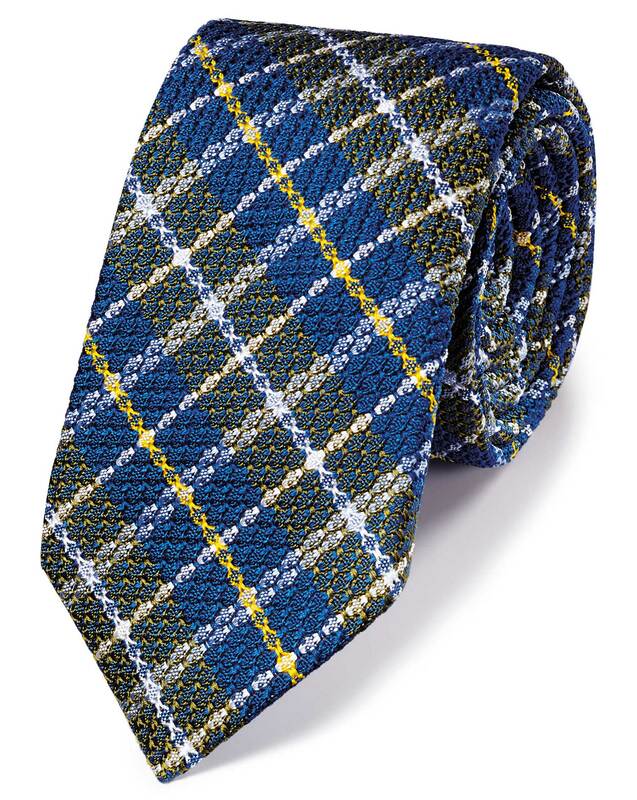 "Crafted from Italian silk near Lake Como, this is a rare example of a true grenadine tie." Beautiful Italian made grenadine tie, received in excellent time.